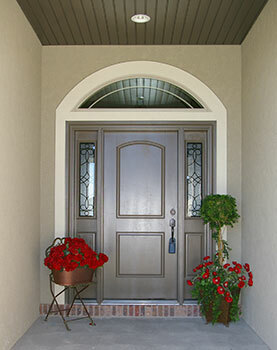 Pocatello Custom Home Construction Company | Homes West, Inc. Owner of Homes West, Inc.
As a second-generation builder, Derek Leslie has been in and around the construction industry his entire life. 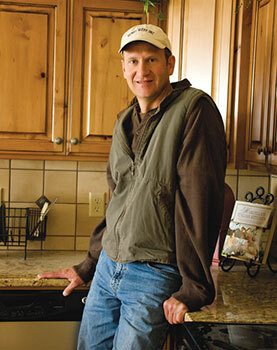 In 1992, upon graduation from BYU, Derek founded Homes West, Inc. At that time he began offering practical new homes without compromising quality. This is still his goal today. 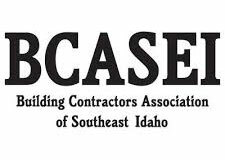 Derek is a past president of the Building Contractors Association of Southeast Idaho (2002–2003), was awarded “Life Director” status in 2005, and named “Builder of the Year” in 2006. Derek became a Registered Master Builder (RMB) in 1997. Unlike many other states, Idaho does not have a contractor licensing law. The Registered Master Builder program was developed by the Idaho Building Contractors Association and is designed to hold its members to a higher standard than a licensing law. On an annual basis the Master Builder board of directors evaluates the builder’s credit, and compiles feedback from past customers, suppliers, inspectors and subcontractors. This program is voluntary and Derek is proud to be the only Registered Master Builder in the area actively building new homes. We are dedicated to maintaining the highest level of building standards. As an association of homebuilders, we recognize the need to regulate our industry.